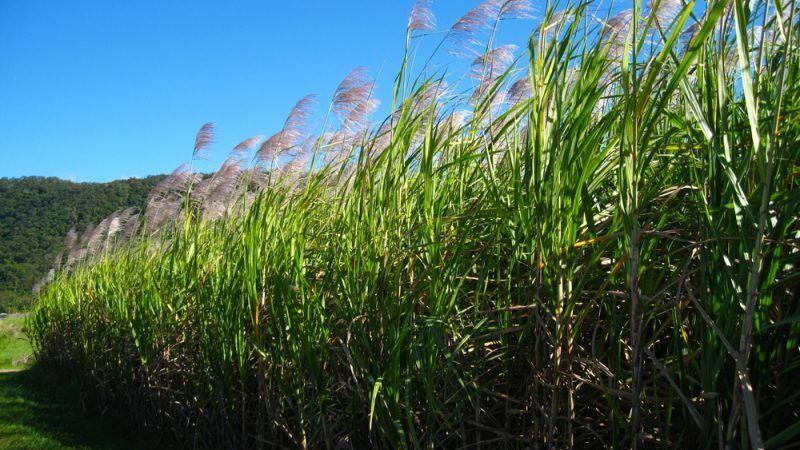 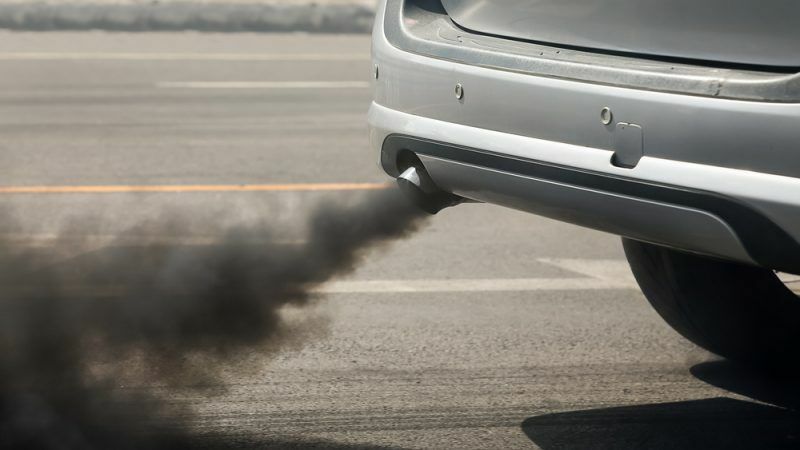 A coalition of Czech and Slovak NGOs has called on the European Commission to draw a line in the Renewable Energy Directive revision (RED II) between more sustainable ethanol and the high greenhouse gas emitting tropical oils. 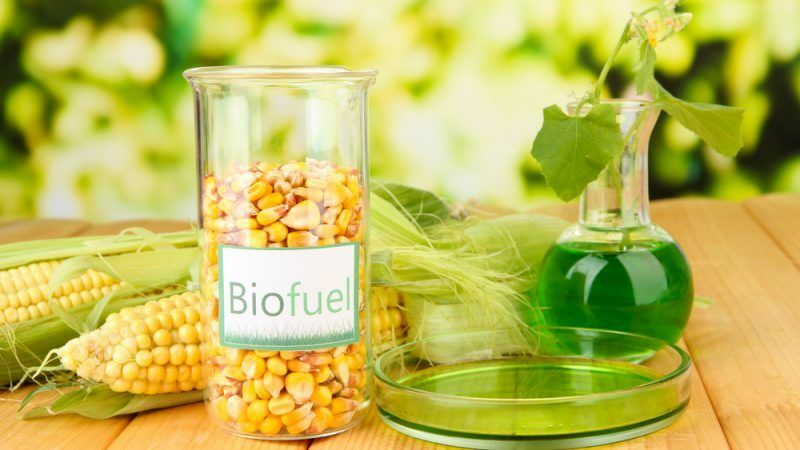 The EU Council's proposal for double or even multiple counting of advanced biofuels and green electricity consumption will increase Europe's dependency on fossil fuels to cover "real" energy needs, something which conflicts with the principal objective of the RED II legislation. 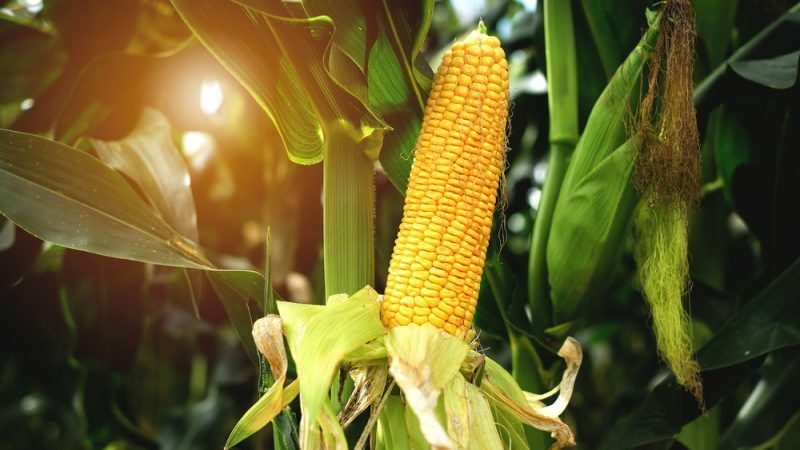 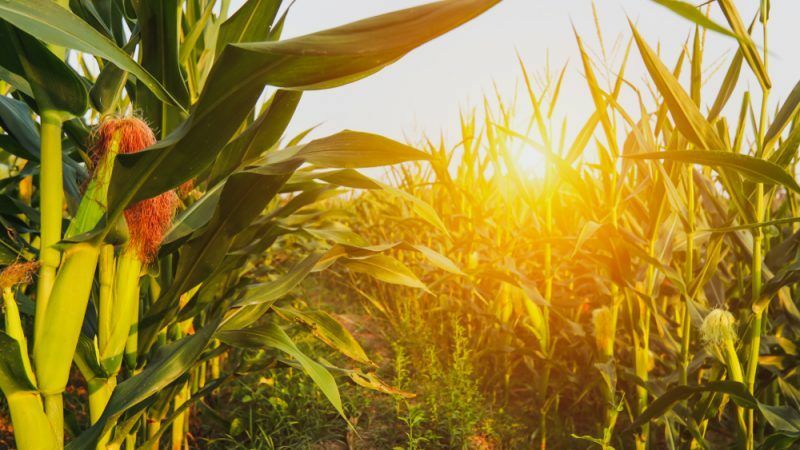 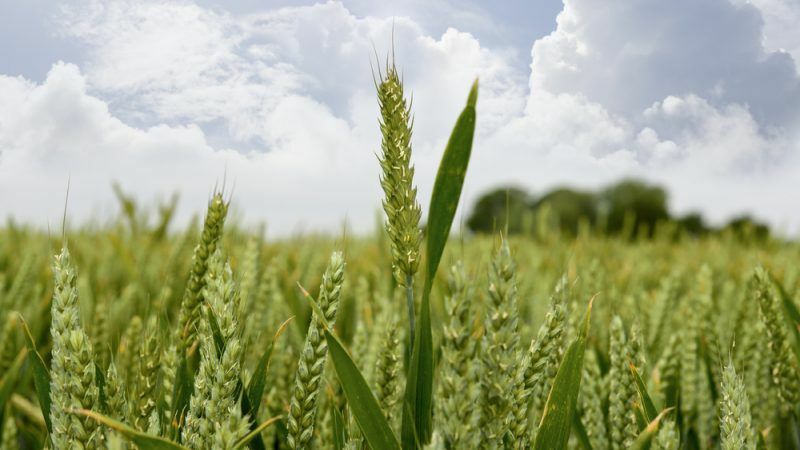 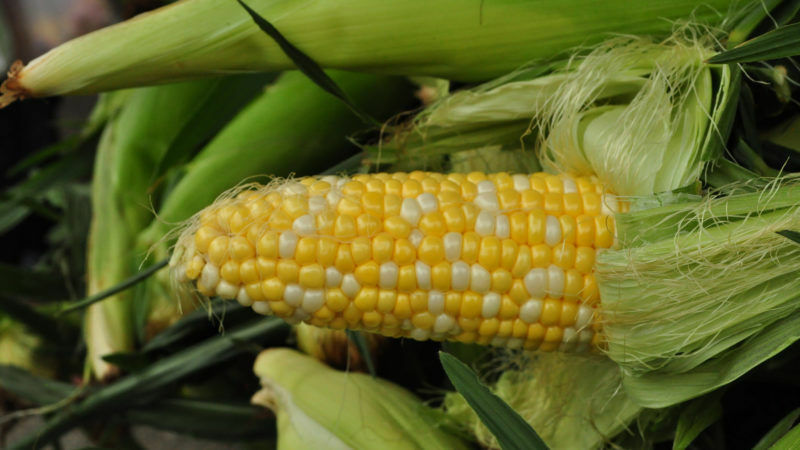 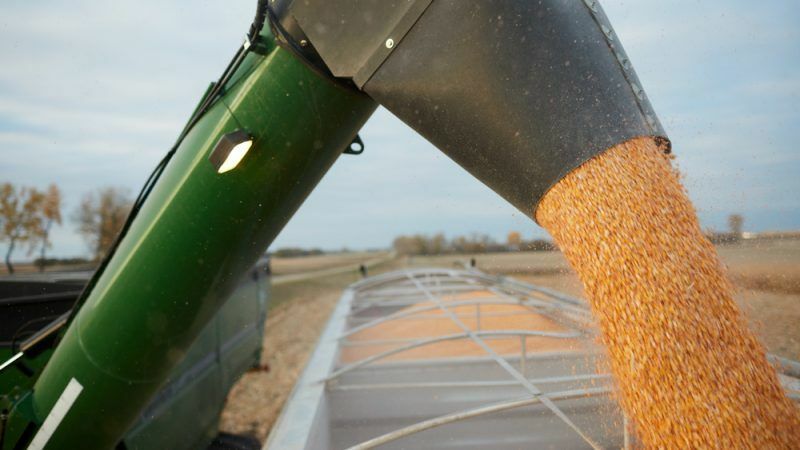 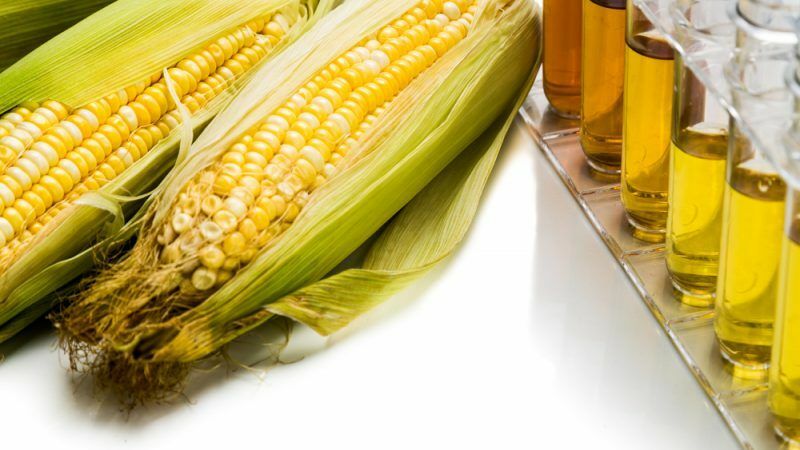 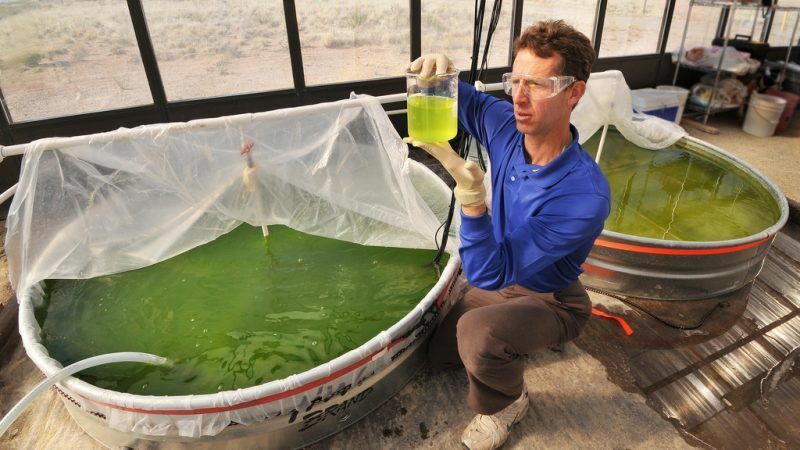 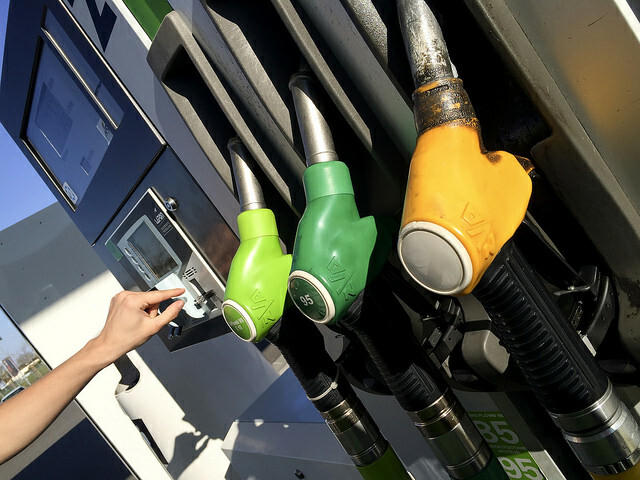 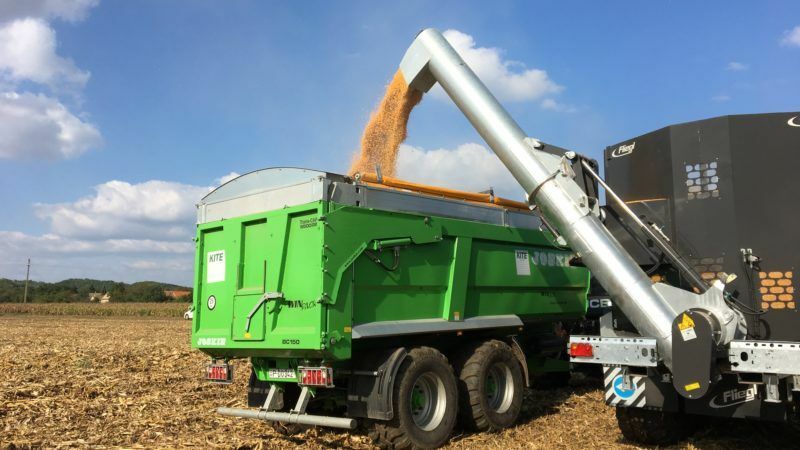 Less than 1% of projected capacity for advanced biofuel production worldwide has become reality, according to ethanol industry researchers who warned policymakers against placing too much hope in the fledgling technology. 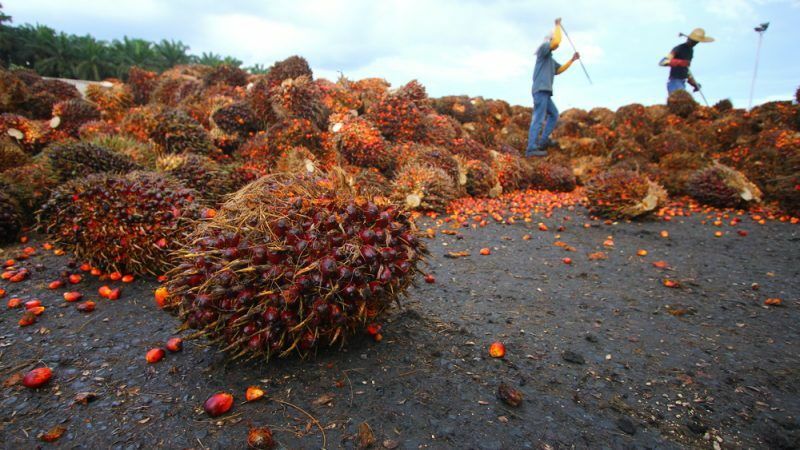 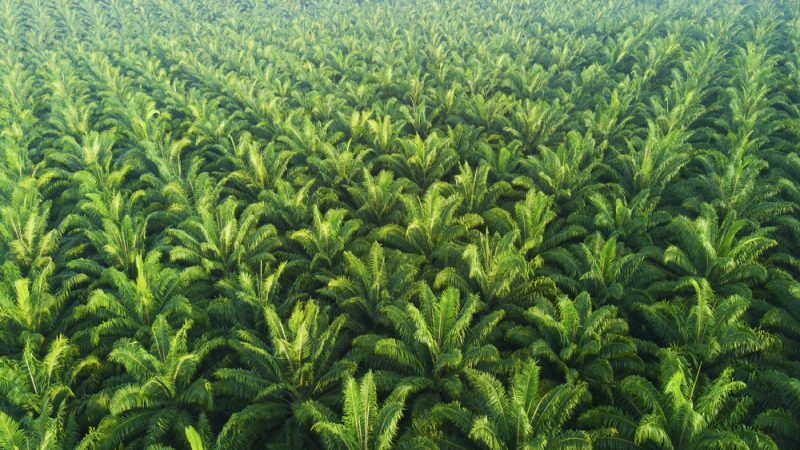 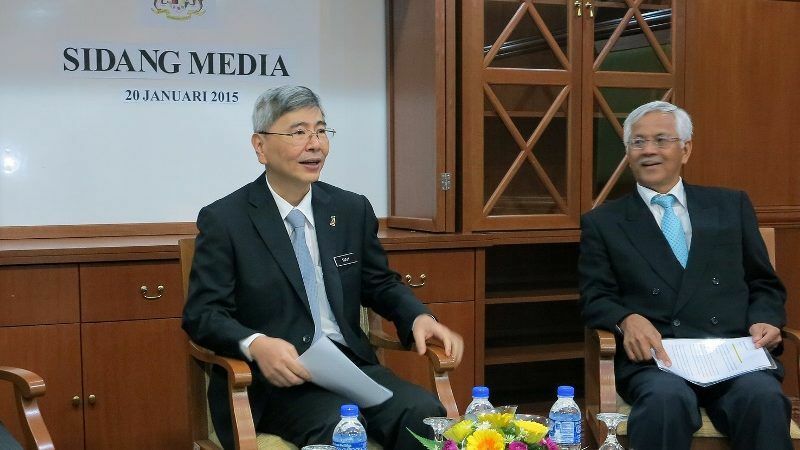 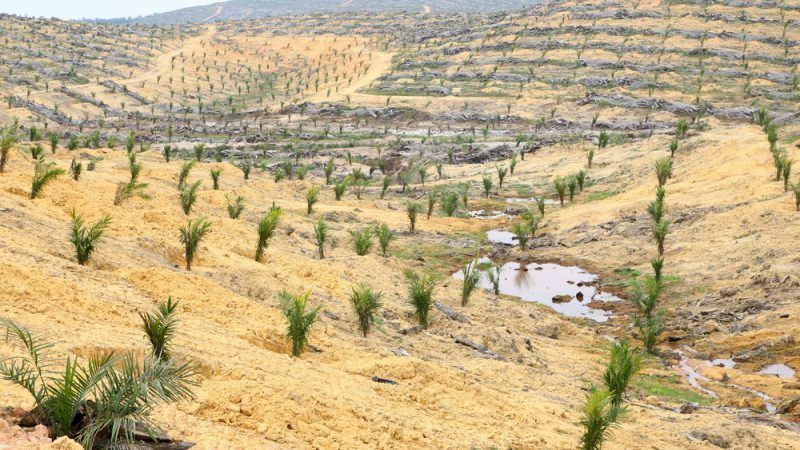 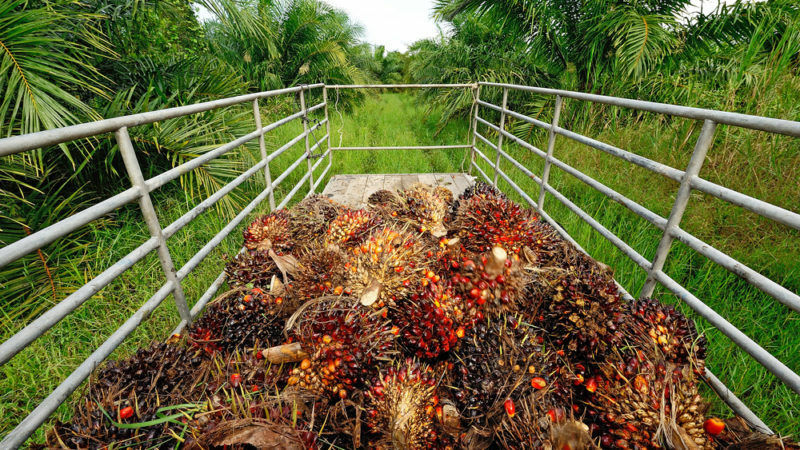 Lawmakers from the European Parliament's three major political families reached on 10 January a compromise to cap the level of crop-based biofuels at the level that each member state reached in 2017 and “kill” palm oil as a transport fuel from 2021, EURACTIV.com has learnt. 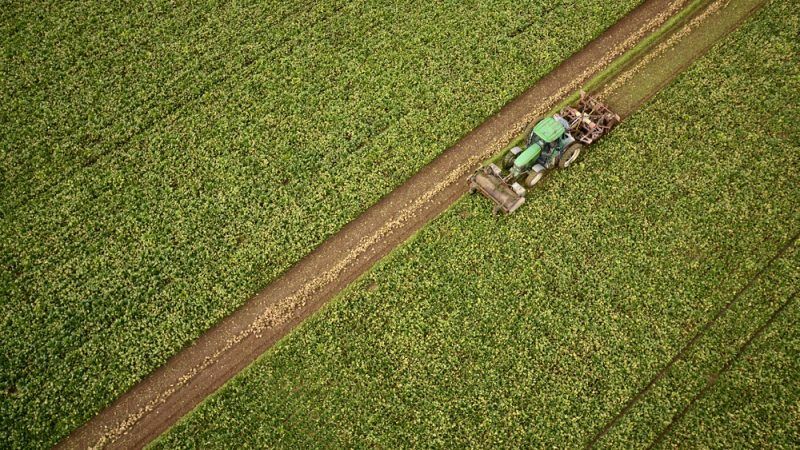 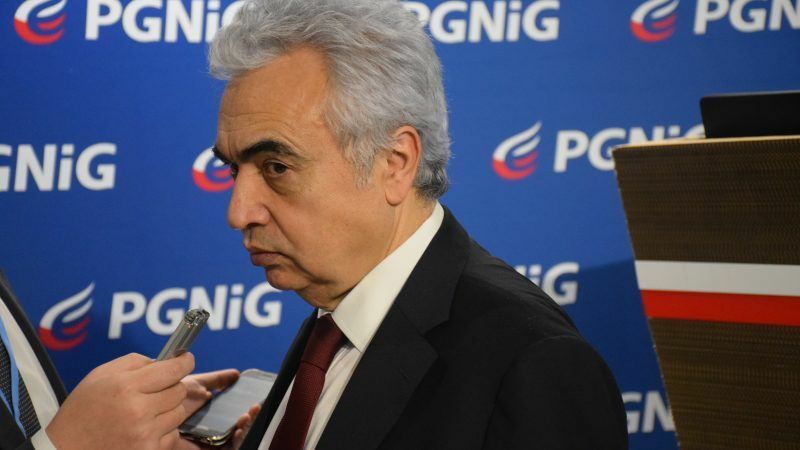 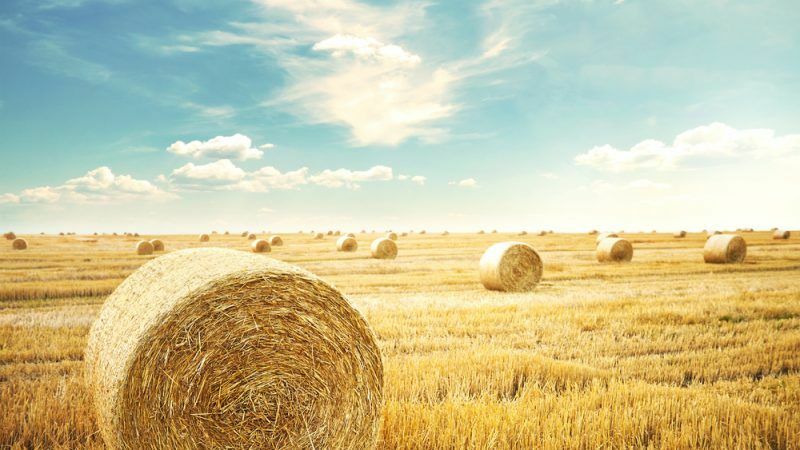 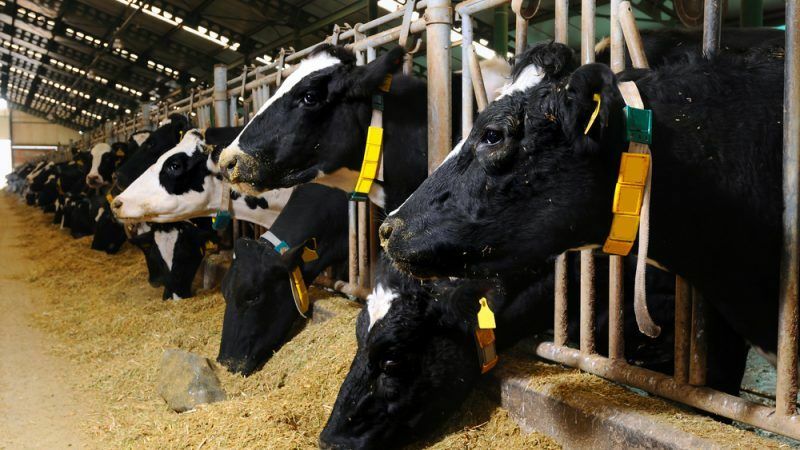 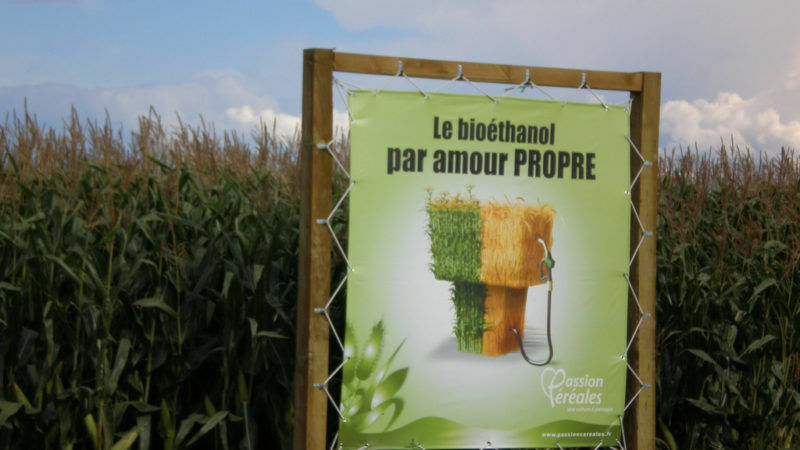 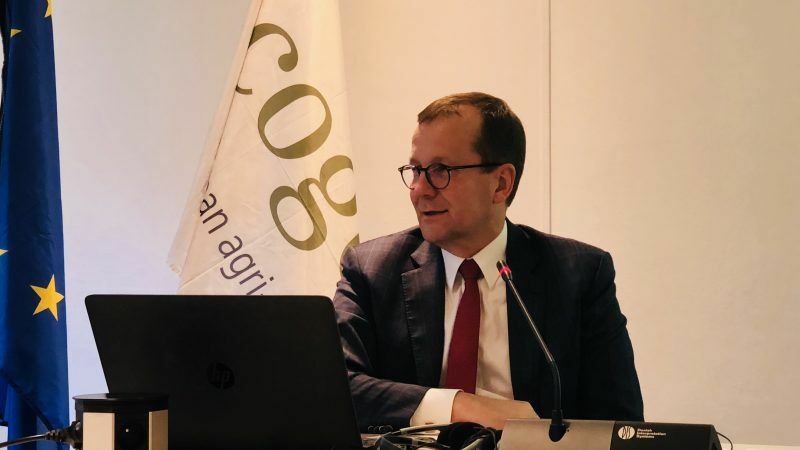 The European Commission’s proposal to gradually phase-out first generation biofuels by 2030 will have a “major” negative impact on Hungary’s rural development, the ministry of agriculture told EURACTIV.com.